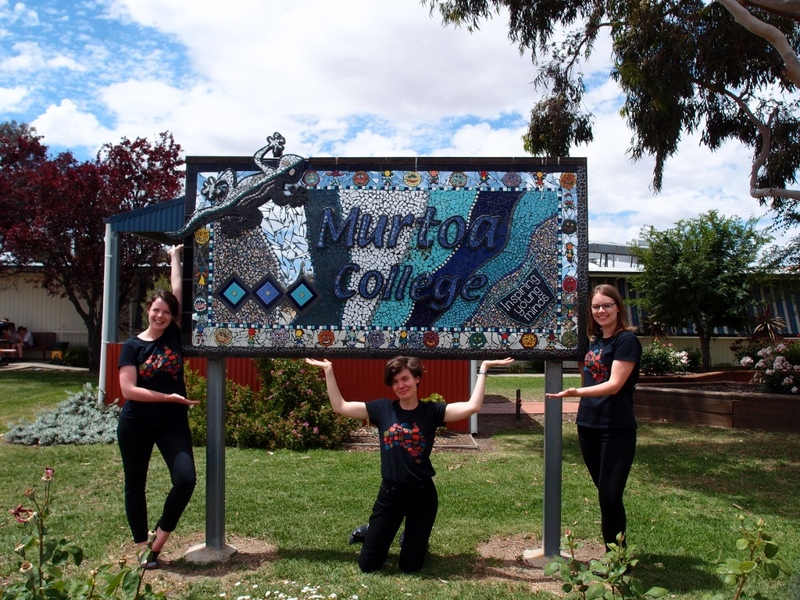 Stop 2 on the Roadshow: marvellous Murtoa College! 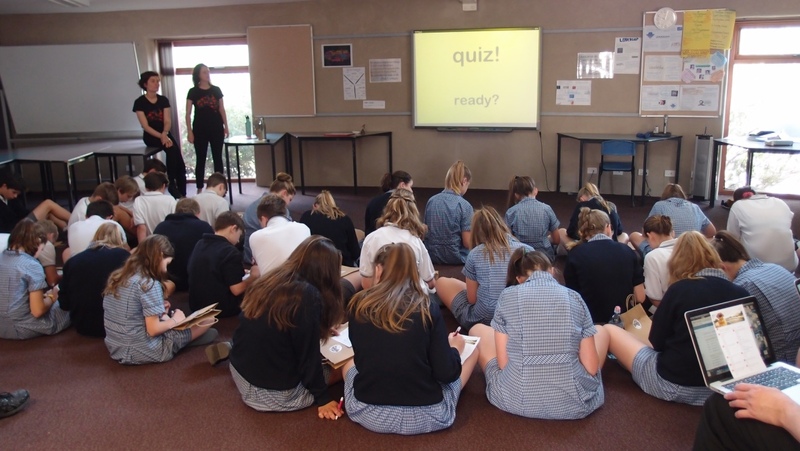 We had a good yarn with the Year 7s and 8s, and then talked up a storm with the Year 9s and 10s. We learnt an important bit of local lingo: have you tried ‘The Florry‘ (steak, ham and cheese wrapped in bread crumbs and fried)? And we even managed to fit in an icy pole (or was it a By Jingo?) 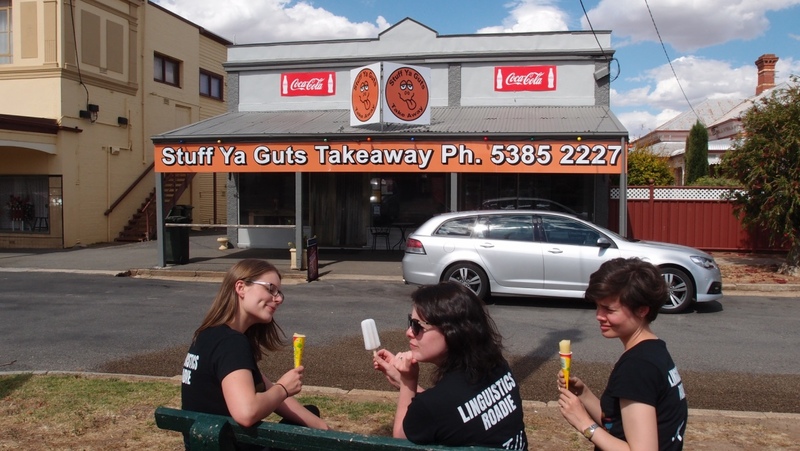 at Stuff Ya Guts Takeaway! 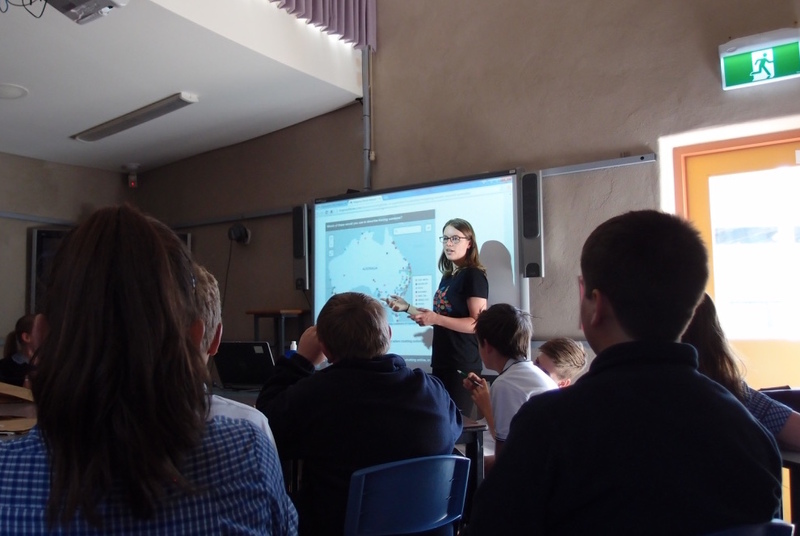 Thanks for having us, Murtoa College. 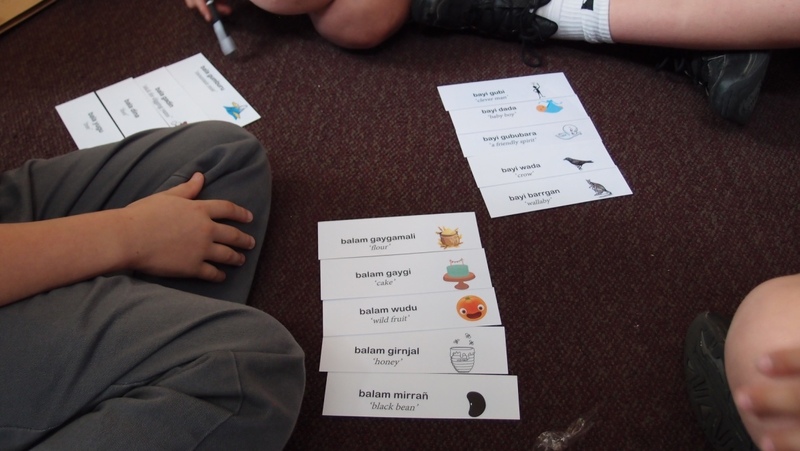 Thanks for having us, Ararat College!